The 7 most beautiful steering wheels in the world – how much did Porsche spend on 918′ steering wheel? We all like beautiful cars – who can say that a car’s looks don’t matter? Designers spend years making sure the new model will be good-looking when it comes out. But the problem is that we see our cars from the inside more often, which means that the steering wheels have to be beautiful too. 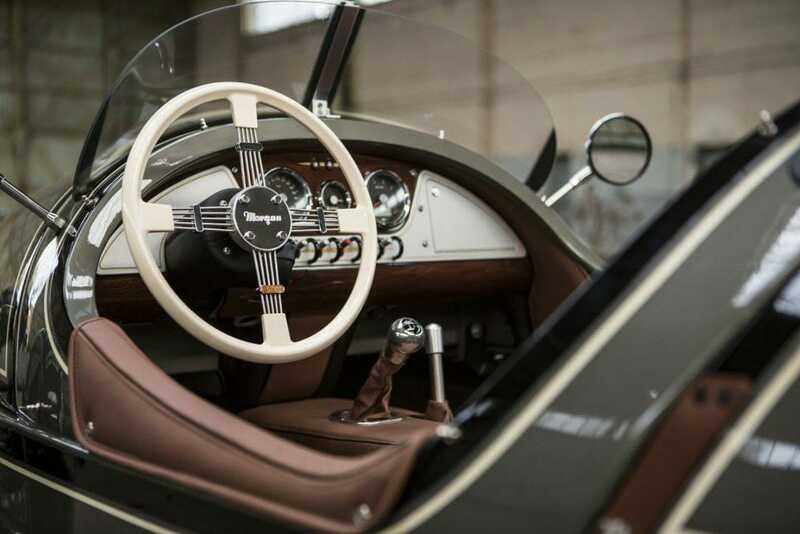 In this article we compiled the seven most beautiful steering wheels. It may seem that steering wheels do not allow a creative design – it is just a ring with spokes and a hub in the middle. However, car manufacturers do spend time and money perfecting their steering wheels in order to make sure they feel and look like an exclusive piece of automotive art. We present the seven most beautiful steering wheels, in no particular order. Morgan 3 Wheeler is a new old-fashioned car, manufactured since 2012. As you may guess from its name, it only has three wheels, so it doesn’t have to have airbags – the law does not consider it a car. That gives some artistic freedom to designers. The steering wheel in the picture is one of several options available. 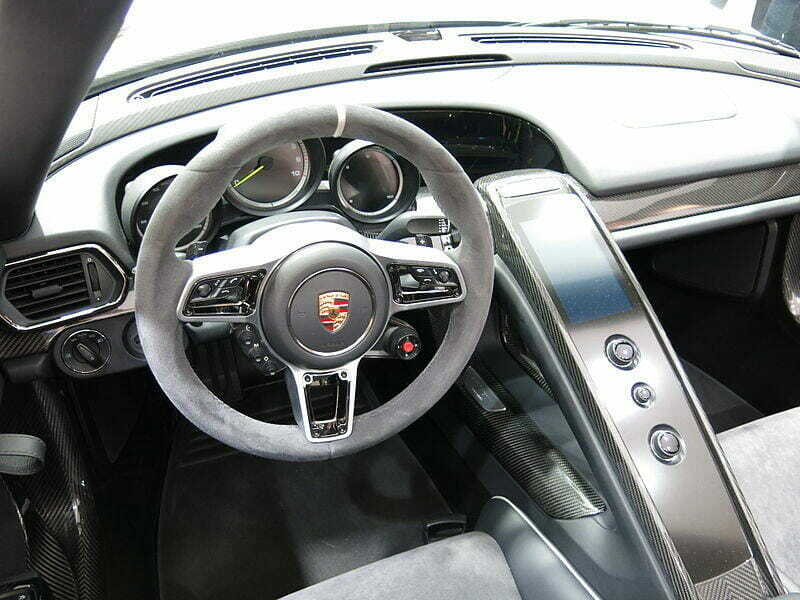 Porsche 918 Spyder steering wheel may look a bit too ordinary for this list, but it does have some redeeming features. Its spokes have large holes with buttons in them, for example. But, mostly, it made to this list because Porche spent 20 million euros developing this steering wheel, which later made its way to Macan SUVs. 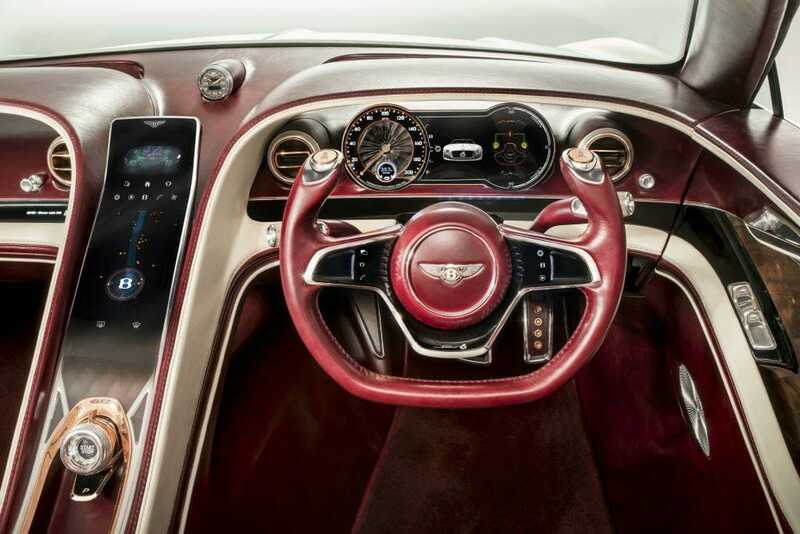 Cut-away steering wheels just look cool and fit the interior of Bentley Speed 6e concept electric car very well. But there is little hope it will make it into production. 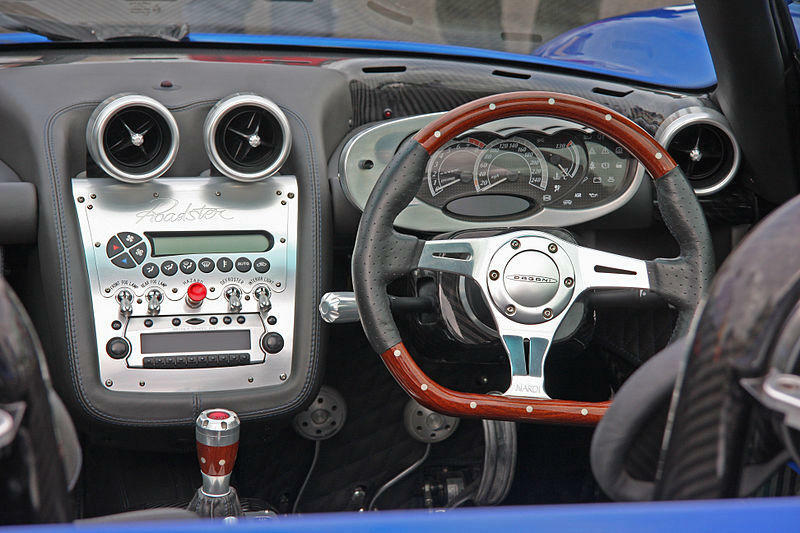 This Pagani Zonda Roadster sports something unusual for Pagani vehicles – wood. Pagani is an expert in carbon fibre and machined metal – it is basically creating automotive jewelry in its interiors. However, the owner of this Zonda Roadster just wanted some wood to make it look classy. Mercedes-Benz S-Class (W222) is a large luxury saloon. It looks like all the focus went to making sure that the car passengers are as comfortable as possible, but the driver was not forgotten either. Operating this two-spoke steering wheel must be a joyful experience. 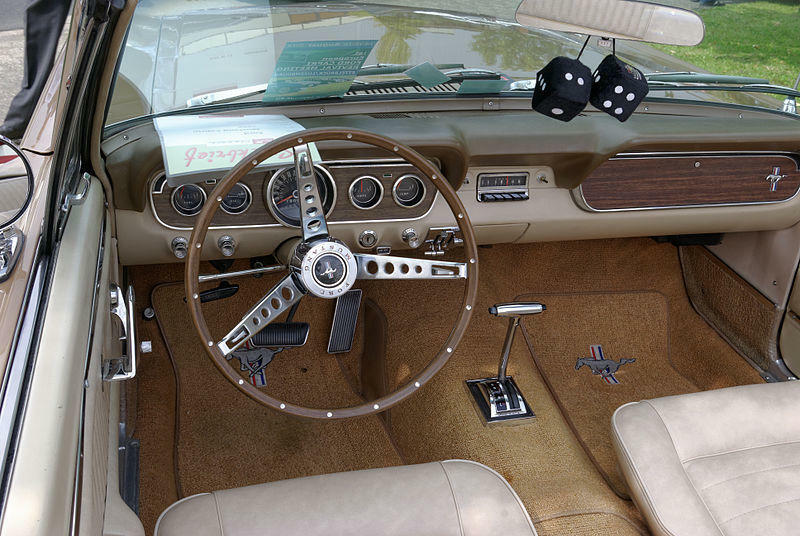 This style of steering wheel can be seen on several cars from that period, but we think Ford Mustang wore it better than others. There is just something inherently cool about a large, very thin wooden rim with polished metal rivets. 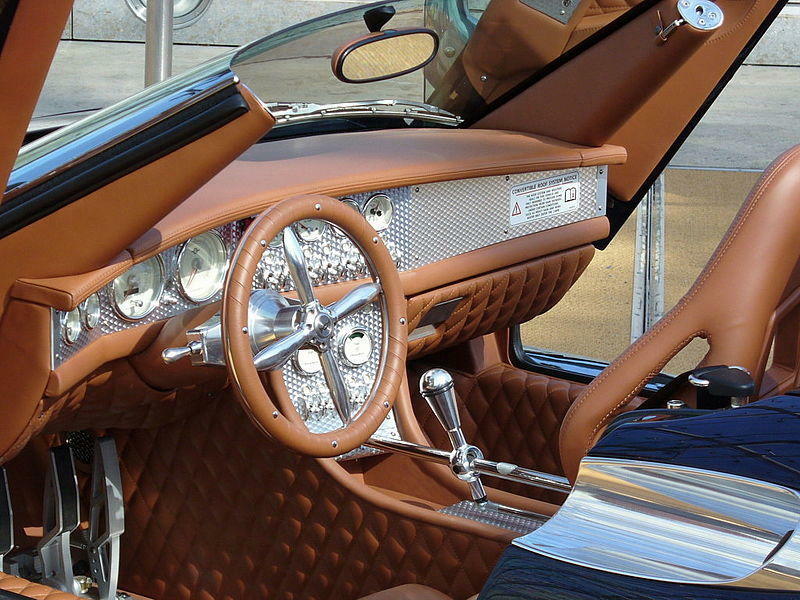 Spyker C8 came out in 2000, so it is a relatively new car. But still, it is made without an airbag. And we can’t help, but adore the four elegant turned metal spokes and the leather-wrapped rim. Obviously, the central-mounted horn and rivets along the perimeter are also a nice touch. Did we miss something? What other steering wheels should be put into this list? Which one is your favourite? Do airline pilots have to go through security checks in airports?